> Toddler girl>Beach>Finger sandal jelly shoes with buckle fastening. 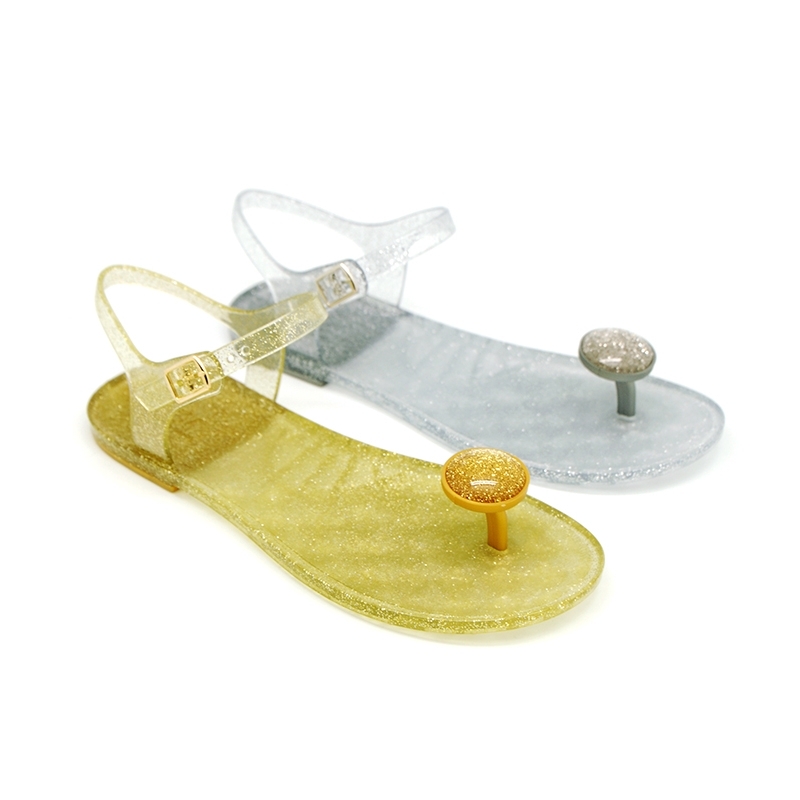 Finger sandal jelly shoes with buckle fastening. Finger style Sandal jelly shoes with buckle fastening in metal colors. for girls and moms too. LIMITED EDITION. 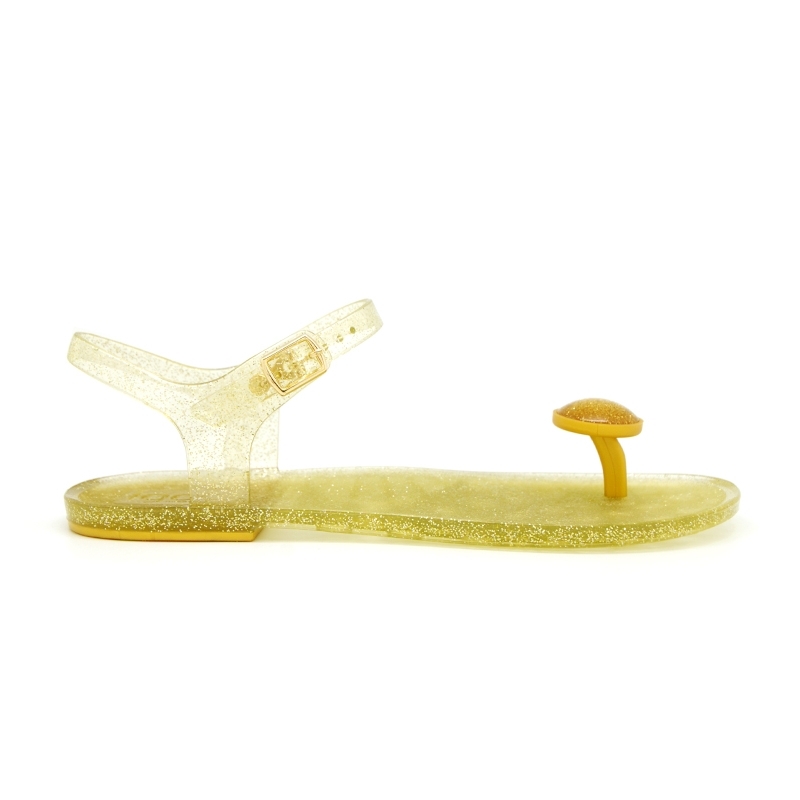 More info about Finger sandal jelly shoes with buckle fastening. Finger style Sandal jelly shoes with buckle fastening for toddler girls and moms too. Perfect for beach or pool use. In metal colors, very trendy this summer. The lastest in fashion. Combine with every street look as well, as a pair of jeans or a short. 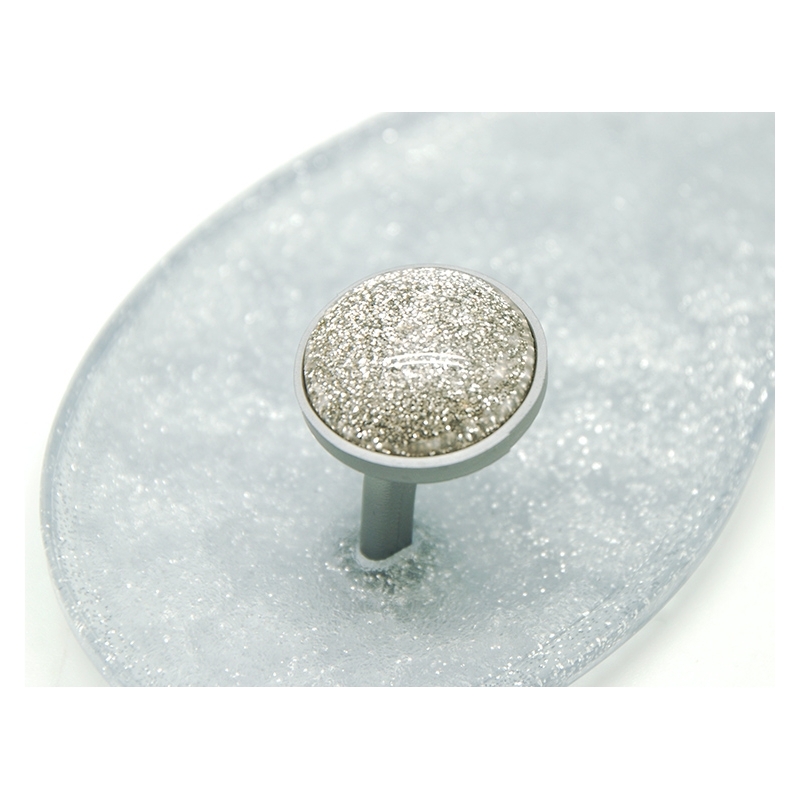 With a buckle fastening for a better grip. Non-slip footbed. 100% PVC, light and most importantly flexible to their feet. LIMITED EDITION. Available in 2 colors. Sizes Range: from 35 Euro size up to 41 Euro size. SIZING REGULAR. 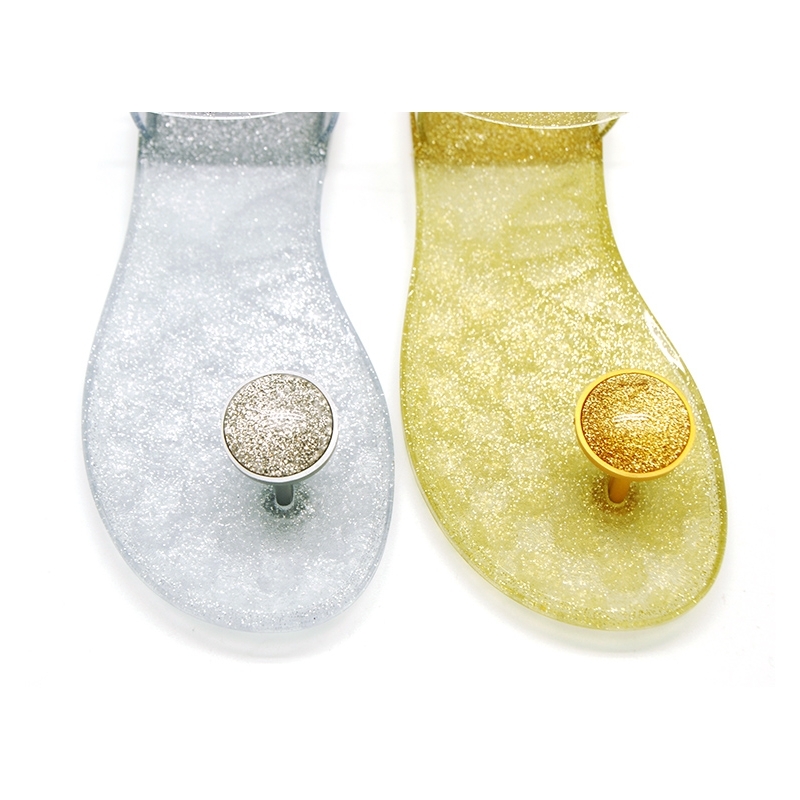 Data sheet about Finger sandal jelly shoes with buckle fastening.